Join Light Work and Aspen Mays for the reception for her exhibition Newspaper Rock. Light Work is pleased to announce the exhibition Kontinuum, featuring the work of Adam Magyar. The Hungarian artist has been receiving significant international attention with his art that explores concept of urban life. Magyar depicts the synergies of people, the cities they inhabit, and the technological support structures created to facilitate life in large cities. He explores the flow of time and life through multiple photography and video-based series, three of which will be presented in Syracuse. 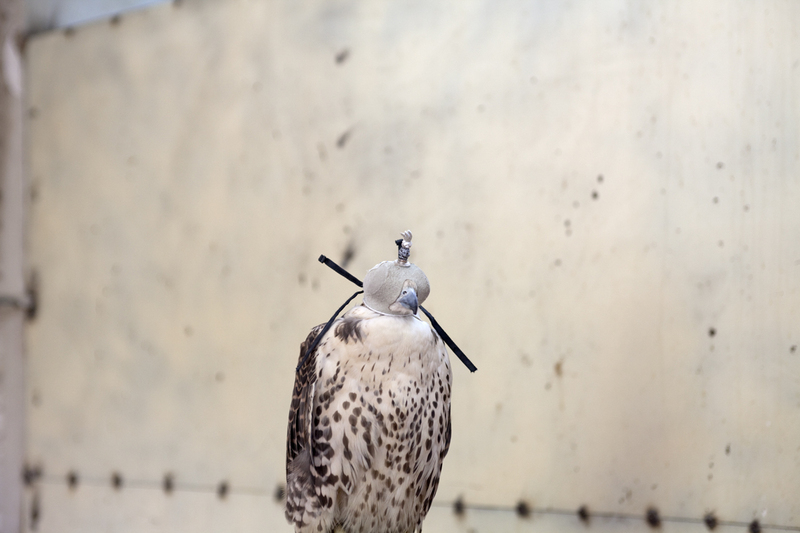 Magyar uses unconventional devices, such as an industrial machine-vision camera that relies on scanning technology. Utilizing software and drivers which he programs himself, Magyar creates constructed images that capture moments in time and place that can neither be seen with the bare eye nor conventional optical cameras. The resulting photographs break with traditional Renaissance-defined perspective. The images combine the aesthetics of classic photography with a technology that redefines our understanding of linear time and singular space in a perfect blend of science and art. While Magyar uses technology rarely applied in fine art, his emphasis is on basic questions of how we understand ourselves within society and as that society. Seeking to find an objective way to see the world around him, he has turned to a technology that captures time as well as the flow of society, while eliminating most other elements that make up urban life. In the end, Magyar scrutinizes the transience of life and man’s inherent urge to leave some trace behind. 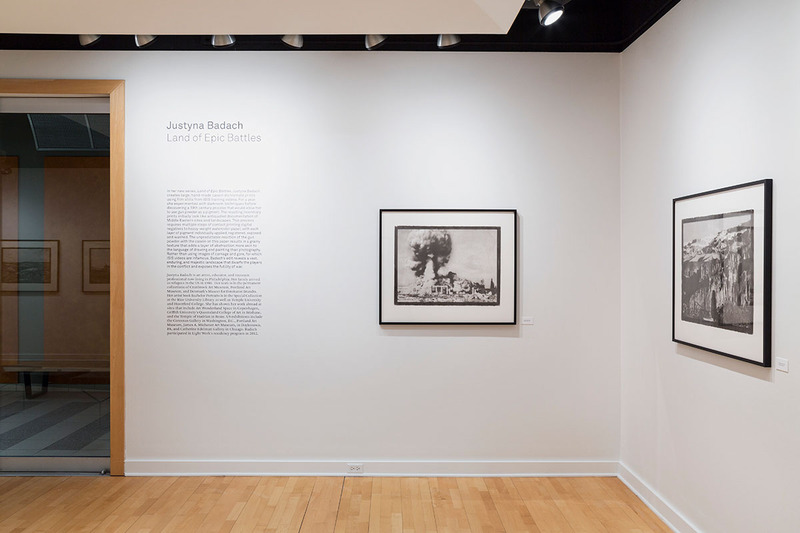 The exhibition features custom-framed digital silver gelatin prints and pigmented inkjet and will be accompanied by a 48-page monograph on the artist. The Light Work-curated show will then travel throughout the country. From January 10 through February 2, Magyar’s video Stainless will be featured at the Urban Video Project’s Everson Museum of Art site. The video will run Thursday–Saturday, dusk–11p. The Urban Video Project (UVP) invites the public for “Hot Chocolate with the Artist.” The special event is scheduled for February 1, 6-7p at the Everson Museum of Art, 401 Harrison Street, Syracuse, NY. Urban Video Project is a multimedia public art initiative of Light Work and Syracuse University that operates several electronic exhibition sites along the Connective Corridor in Syracuse, NY. 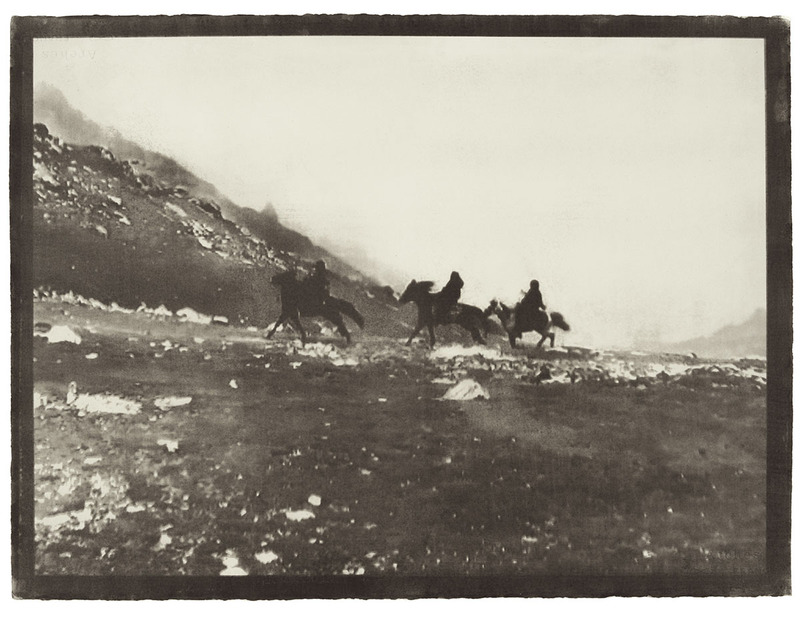 Magyar’s work has been exhibited in various solo and group shows internationally including Helsinki Photography Biennial in Finland; MFAH Mixed Media event and the Graduate School of Design Harvard University in the USA; Berlin Selected Artists exhibitions in Germany; the Ethnographic Museum Budapest and Faur Zsofi Gallery in Hungary; Rhubarb Rhubarb in the UK; and Karin Weber Gallery in Hong Kong. 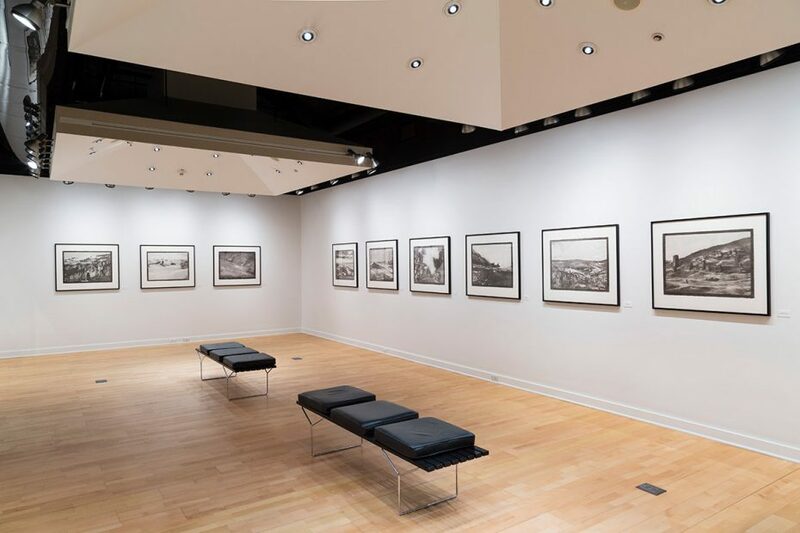 His work is part of numerous collections, such as Deutsche Bank, the Hong Kong Heritage Museum, and the Bidwell Projects. His photographs have been published in the book In the Life of Cities by the Graduate School of Design Harvard University, Light and Lens by Robert Hirsch, and in photography magazines including PDN and PQ Magazine in the USA, Flash Art in Hungary, Digital Camera Magazine in UK, and Katalog in Denmark. He lives in Berlin. His work can be viewed at www.magyaradam.com. 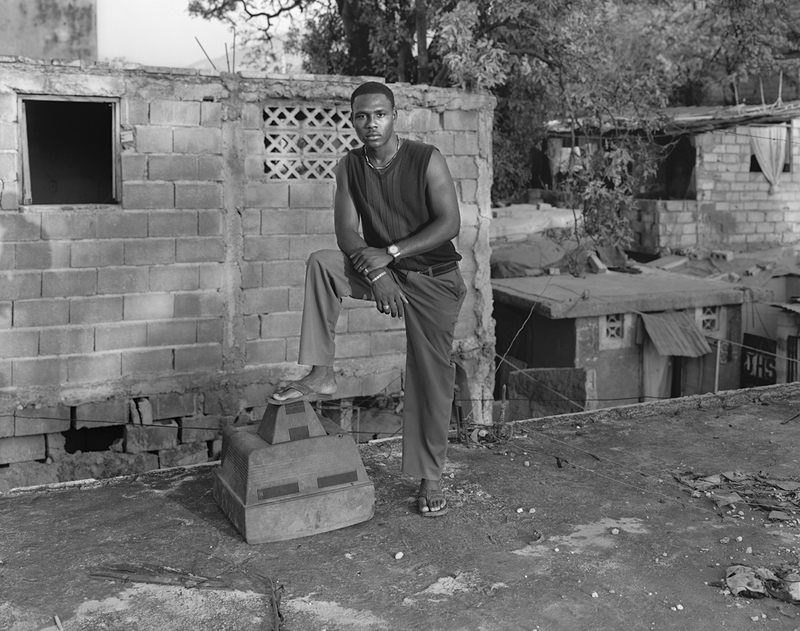 Also on view at this time is the Light Work Grants exhibition, featuring the work of the 2012 Light Work Grant winners Dennis Krukowski, Tice Lerner, and Sayler/Morris. For more information, please contact Light Work, 315-443-1300 or info@lightwork.org. Light Work is pleased to announce the solo exhibition I Miss You Already by Chinese artist Shen Wei. Wei uses his self-portrait series as a place for self-discovery and contemplation. Each image captures a momentary experience that describes the coming together of person and place. Many of the photographs are intensely sexual. His images invite others into his solitude by quietly beckoning or openly drawing the viewer in. They tease the camera, and therefore the viewer, in various degrees. That Wei is an attractive and physically fit young Asian man plays an important part in how his work addresses desire in the context of identity and bridges cultural and sexual barriers. 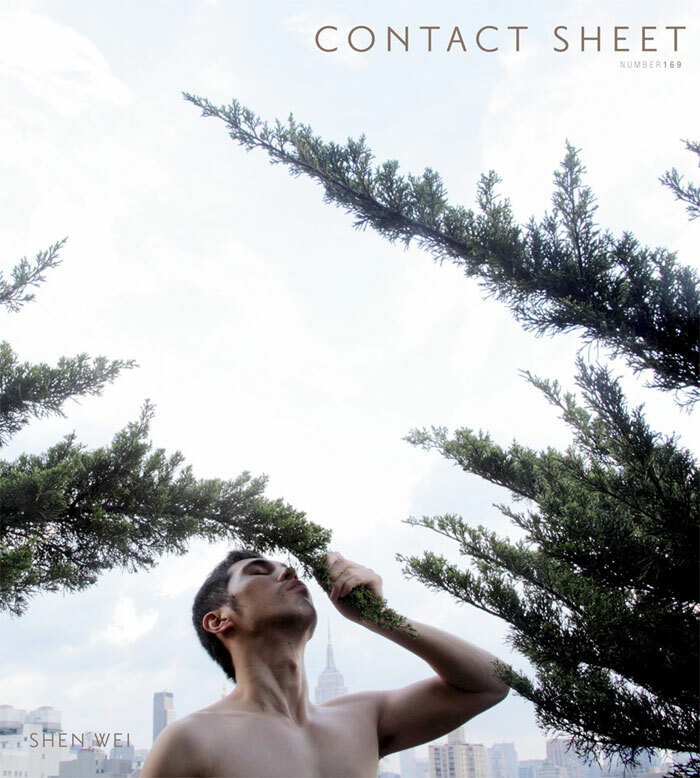 Shen Wei’s exhibition catalogue, Contact Sheet 169, is now available. Subscribers should be receiving the catalogue in the mail shortly, or view the catalogue immediately by visiting the Contact Sheet Digital Archive. Subscribe at any level, including the free trial subscription, for access to Light Work’s newest publications online. Contact Sheet 169 may also be purchased from the Light Work Store. 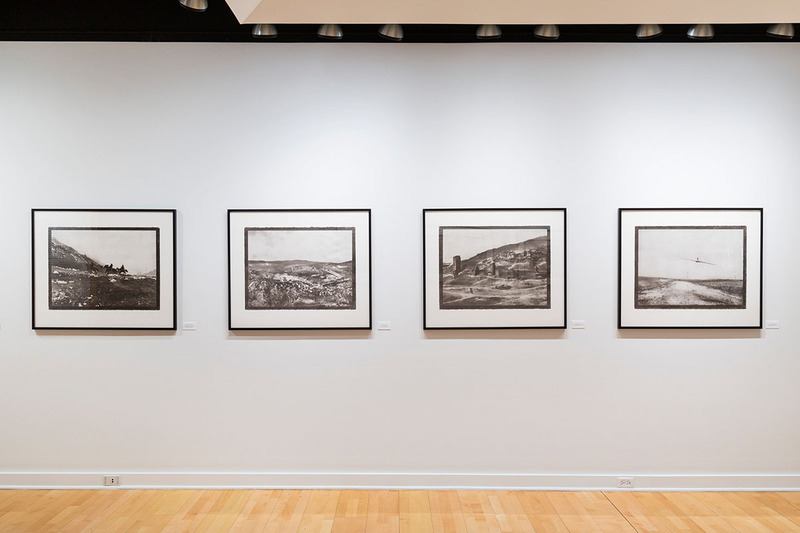 Shen Wei has exhibited his work internationally at venues such as the Museum of the City of New York and Lincoln Center Avery Fisher Hall in New York, NY; the Philadelphia Museum of Art in Philadelphia, PA; the Harn Museum of Art in Gainesville, FL; and the CAFA Art Museum in Beijing, China. Wei’s first monograph, Chinese Sentiment, was published by Charles Lane Press in 2011. Wei is the recipient of the Rockefeller Foundation Bellagio Center Artist Residency, the Asian CulturalCouncil Arts & Religion Fellowship, the Griffin Award from the Griffin Museum of Photography, the Urban Artist Initiative New York City Fellowship, the Light Work Artist-in-Residence Program, and more. 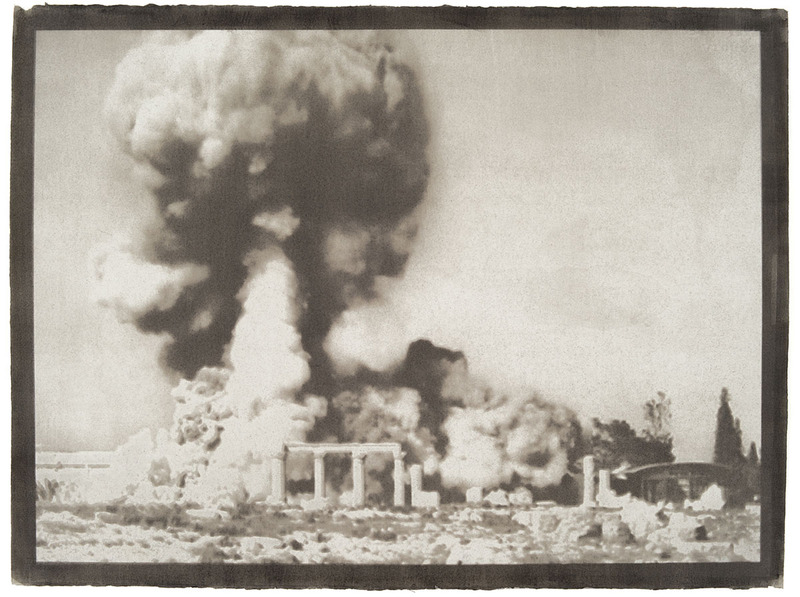 Wei’s work is included in permanent collections of the Museum of Modern Art (MoMA), the Museum of Chinese in America, and Rockefeller Brothers Fund in New York, NY; the J. Paul Getty Museum in Los Angeles, CA; the Philadelphia Museum of Art in Philadelphia, PA; the Museum of Contemporary Photography in Chicago, IL; the Museum of Fine Arts in St. Petersburg, FL; the Florida Museum of Photographic Arts in Tampa, FL; the Kinsey Institute in Bloomington, IN; and the Library of Congress in Washington, DC. He is represented by Daniel Cooney Fine Arts in New York, NY. Additional images by Wei may be viewed at www.shenphoto.com. 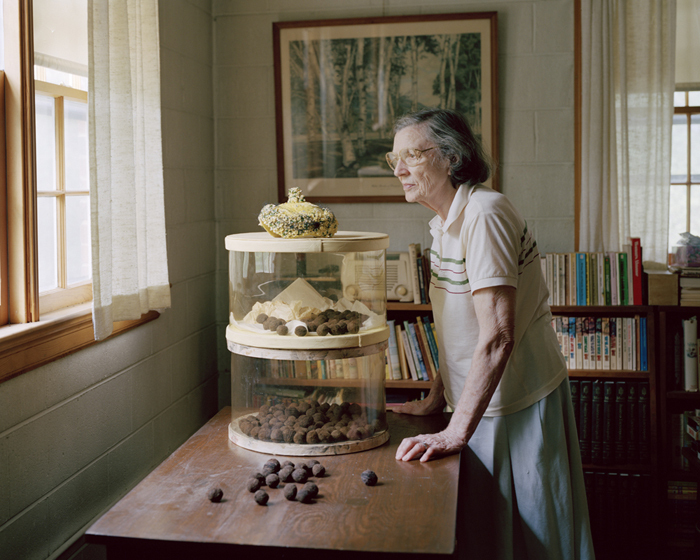 Light Work is pleased to announce the exhibition Bittersweet/Bloodwork, featuring the works of Southern photographer Susan Worsham. The photographs were taken in and around Virginia, where her family has passed but the soil remains rich with memory and metaphor. All together, the photographs and accompaniments in Bittersweet/Bloodwork speak of the poetry of childhood, nature, discovery, love, and loss. The story came full circle one day when Worsham’s oldest neighbor Margaret brought out her dissection kit and microscope slides. She had been a biology teacher, and was holding the same sort of slides that fascinated Worsham. Margaret’s microscope and slides have since become a metaphor for Worsham’s desire to look deeper into the landscape of her childhood—from the flora and fauna to the feelings, Margaret calls it ‘blood work’. Worsham took her first photography class while studying graphic design in college. In 2009 she was nominated for the Santa Fe Prize for Photography, and her book Some Fox Trails in Virginia won first runner up in the fine art category of the Blurb Photography Book Now International Competition. 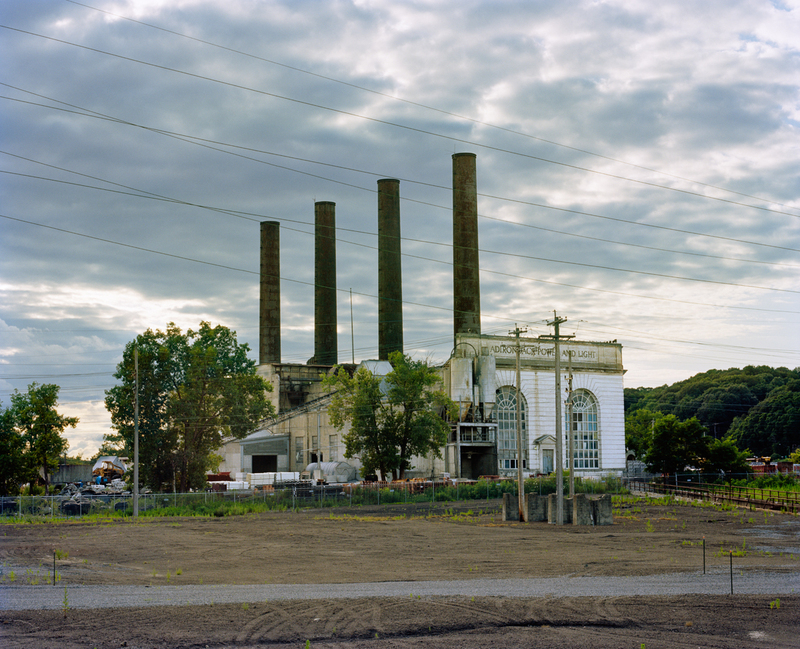 In 2010 she was awarded the first TMC / Kodak Film Grant, and was an Artist-in-Residence at Light Work. 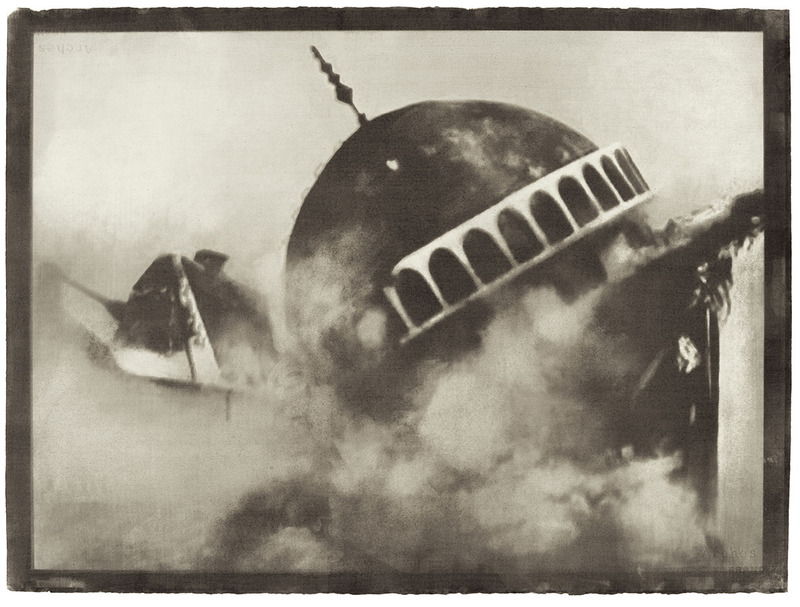 Her work is held in private collections, and has been exhibited at the Corcoran Museum during FotoWeek DC, The Photographic Center Northwest, Silver Eye Center for Photography, and Dean Jensen Gallery. 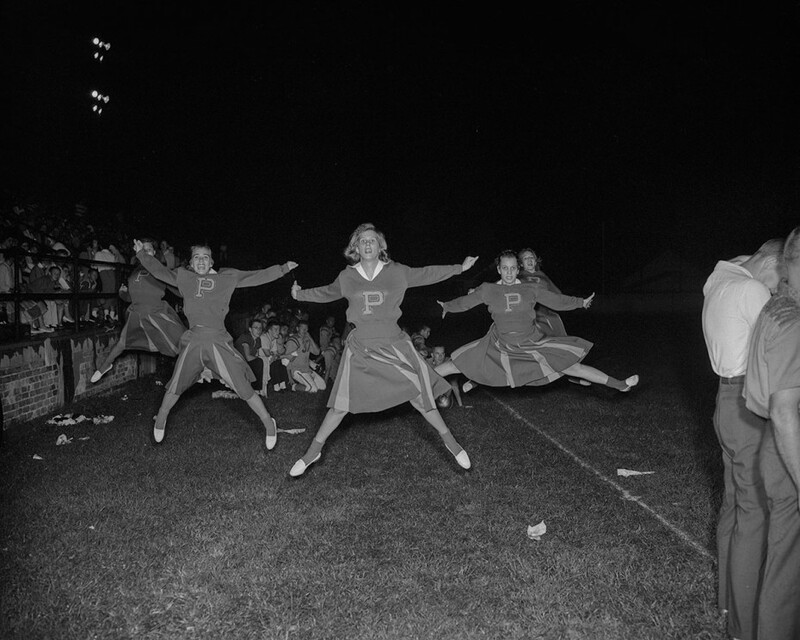 She was recently named one of PDN’s 30 Emerging Photographers to Watch in 2011. Also on view at this time is The Other New York: 2012, featuring work by Sarah Averill, Bang-Geul Han, Mark McLoughlin, Jan Nagle, and Matthew Walker. TONY: 2012 is organized by the Everson Museum of Art in collaboration with ArtRage—The Norton Putter Gallery, Community Folk Art Center, Erie Canal Museum, Light Work, Onondaga Historical Association, PuntodeContacto/Point of Contact, Rosamond Gifford Zoo, Stone Quarry Hill Art Park, SUArt Galleries, Urban Video Project, The Warehouse Gallery, City of Syracuse and XL Projects. Major funding is provided by The Central New York Community Foundation through the John F. Marsellus Fund. Gallery hours for these exhibitions are Sunday-Friday, 10am-6pm (except school holidays), and by appointment. To schedule an appointment, please call 315-443-1300. Both the exhibition and reception are free and open to the public. Paid parking is available in Booth Parking Garage. Urban Video Project, Light Work, and the Everson Museum of Art are pleased to present the video 401 Harrison Street by Karen Brummund at the UVP Everson site as part of The Other New York: 2012. This exhibition is part of a community-wide, multi-venue biennial exhibition that is the result of a major collaboration among fourteen art organizations in Syracuse. This ambitious project aims to highlight the rich talent of artists across Upstate New York, with a special focus on Central New York and the surrounding counties. The Everson is I.M. Peiʼs first museum commission. His art museums are commonly seen as art objects for art objects. They are sculptures in the landscape. Shortly after the Everson, Pei built the Johnson Museum of Art in Ithaca. In the 1960s, Pei continued to work in “the other New York,” including campus buildings in Syracuse, Fredonia, Rochester, and Buffalo. Whether one is walking across campus or through parking lots, watching the sunset or desolate streetscapes; Peiʼs geometry and concrete offer a visual dialogue with the environment. 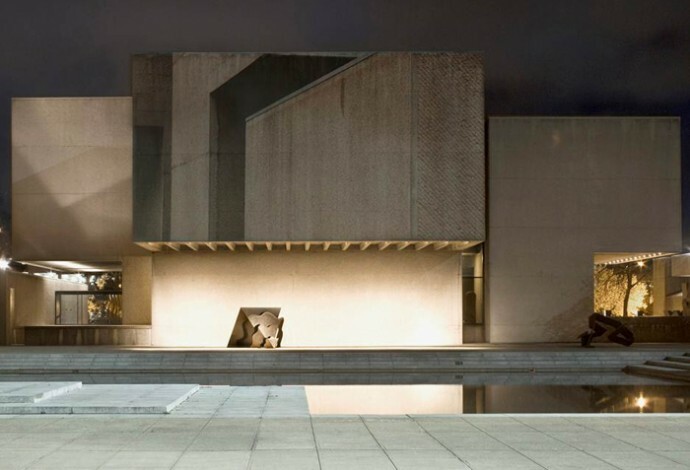 In this site-specific video installation, images of the form and materials of both art museums are projected onto the Everson Museum. The images capture the light, surfaces, and depth of the architecture. The video uses images from two different buildings, analyzing how Peiʼs ideas bridge individual communities. These disparate places are abstractly connected through the architect’s development. The plaza is not only infused with the presence of the Pei’s forms, but also the conversation that takes place through his practice. The projection acts as translucent paint altering the building. As it blends with the concrete facade, one becomes more sensitive to the details of the place. While visitors sit or walk through the plaza, 401 Harrison Street invites pedestrians to slow down, meditate, and be re-familiarized with our shared landscape. Urban Video Project (UVP) is a multimedia public art initiative of Light Work and Syracuse University that operates several electronic exhibition sites along the Connective Corridor in Syracuse, NY. The mission of UVP is to present exhibitions and projects that celebrate the arts and culture of Syracuse and engage artists and the creative community around the world. Light Work and UVP work closely with collaborative partner Everson Museum of Art in determining exhibitions and programming for that site. Light Work is a nonprofit, artist-run organization dedicated to the support of artists working in photography and electronic media. Light Work and UVP are members of CMAC, the Coalition of Museum and Art Centers at Syracuse University. For more information visit www.urbanvideoproject.com.